Minnie Vans seem to be a huge success for Disney. So much so that they expanded service to include trips to Orlando International Airport and Port Canaveral from the resort. Resort transportation has more options than ever and each comes with a price (even if the price of your “free” trip is being on Disney’s schedule). Disney transport (buses, monorail, boat, Skyway when it opens) – free. Minnie Van (price varies, but count on around $20 each way). Ride share like Uber or Lyft (varies, but around $7 – 10 each way plus tip). Cab (varies, but around $10 – 20 each way plus tip). Rental or personal car (rental fee plus resort parking fee of $13 to 24/night). DVC members do not have a parking fee at DVC resorts. As with most things in life, the less expensive something is (Disney transport), the less convenient it is. Minnie Vans are the outlier. If you only use them for one round trip a day, the cost is probably less than renting a car and paying to park at your resort. But a Minnie Van will drop you closer to park entrance than driving yourself. 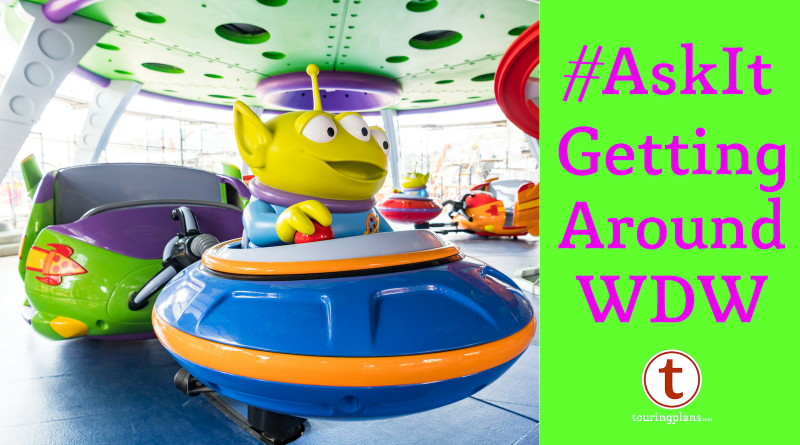 How do you get around Walt Disney World when you stay onsite? Vote here and talk about it in the comments. 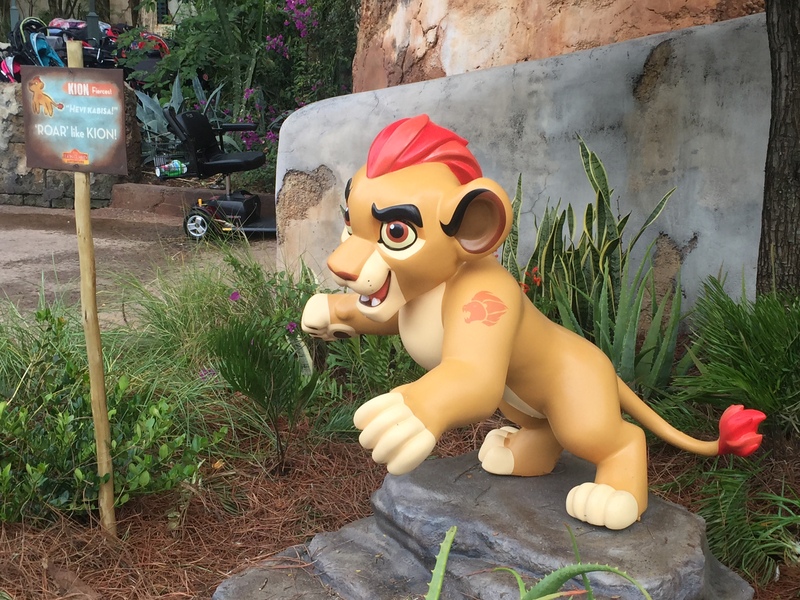 Julia’s Best Week Ever, February 25, 2016: Lion Guard Defend! I voted for free transportation, but we used Uber very frequently on our last trip if: a) it was really early or late; b) we didn’t want to wait for a bus and c) to go to other resorts/disney springs. I plan to use Uber at least half of the time on our next trip since we are staying at a value resort. I put the free transport but I usually supplement Disney buses with a rental car and / or Uber. I’ve had trips where I’ve taken all three about equally (including some walking as I was at an Epcot resort). We normally drive ourselves to the parks since we always drive to Disney. Minnie fans weren’t around on our last trip and Uber wasn’t a good option for needing car seats and strollers. When we drive ourselves we can definately control the schedule. Disney transportation is our second choice, especially if splitting up for part of the day or staying at a resort where it didn’t involve a bus ride. We (party of 2 adults) typically use as much free transportation as possible, using Uber/Lyft when we are in a hurry, going from one resort to another. However, ALWAYS check your email while on vacation! On our last trip, I was reading e-mails while waiting for Magical Express from the airport and learned that my Uber account was 40% off all trips for the next week! We used it almost exclusively, with every ride being $2-6! Using Uber/Lyft between the Disney and Universal resorts is a must! We used this on our last trip and it was so incredibly fast and convenient. I would not hesitate using this even while staying onsite at Disney.